An on-site chemical inventory is the first step for any business to get a true understanding of all its existing chemicals. Adhering to a few best practices can go a long way towards increasing your organization’s chemical intelligence. 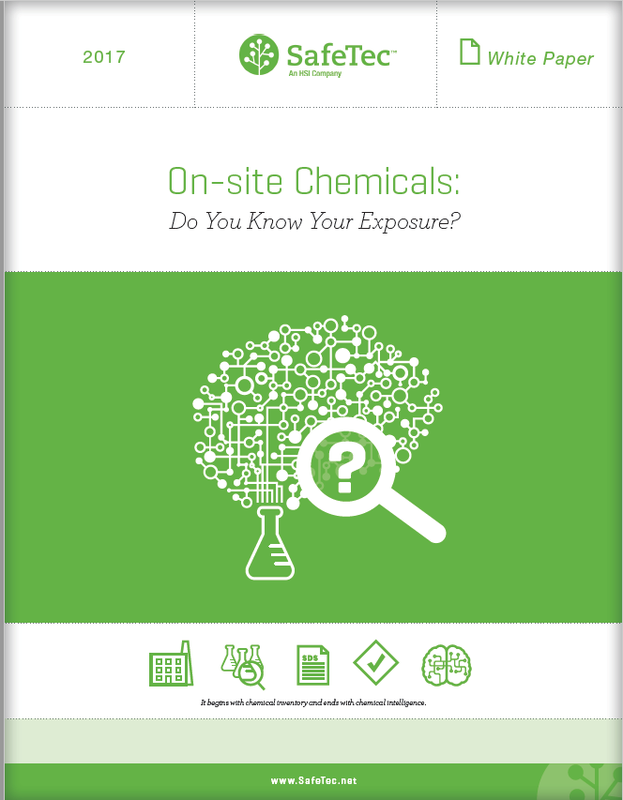 Chemical inventory work doesn't have to be complex, time-consuming and labor-intensive. Using a SDS management system.